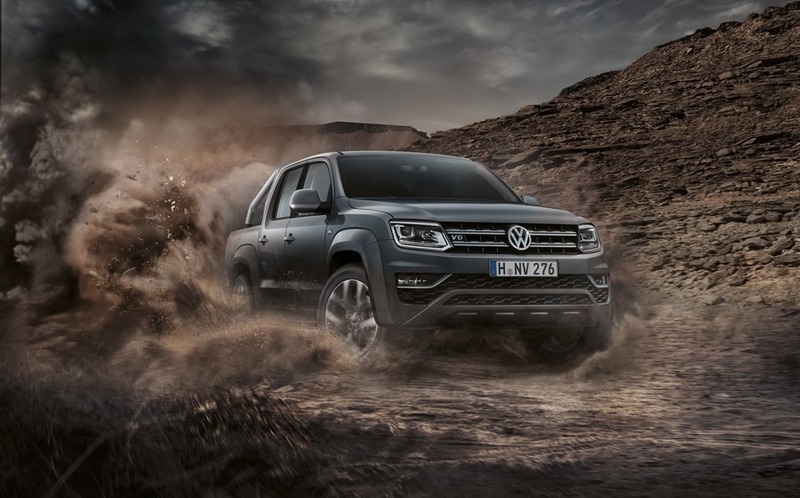 Tough is never an optional extra on any Amarok model. 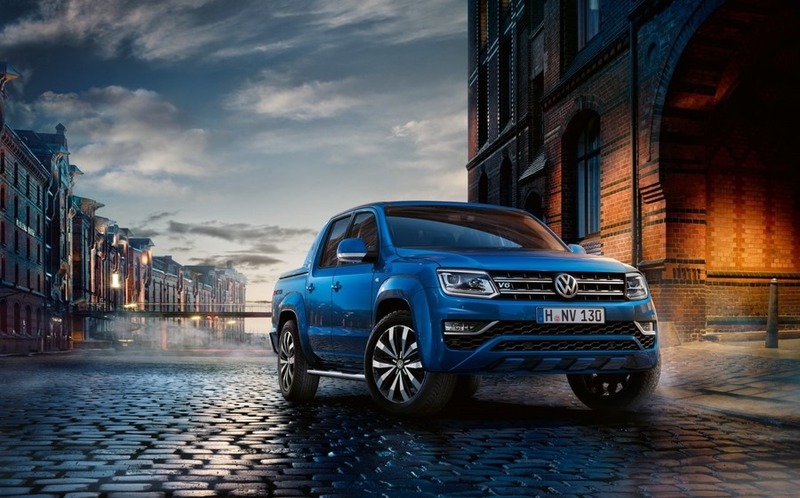 Whether on-road or off-road an Amarok robust construction works hard, combined with the highest form of power from model’s turbo-charged engines that play even harder. 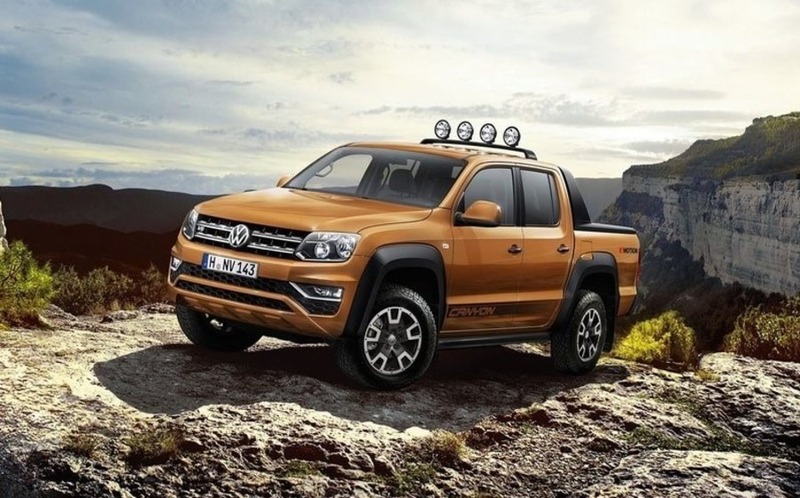 There’s an Amarok ready to conquer every challenge, choose the one you need. *Terms and conditions apply. Price listed is starting at and is subject to availability and the rate of exchange. Monthly payments are calculated based on 7.49% interest, 96 months to repay and 15% deposit. Request a test drive today!